The main goal of this project was to make it easier for more people to have clean and drinkable water in their homes. Kinetico’s team of industrial designers created the initial design ideas, and we were in charge of the detail engineering. All you have to do is simply put this device under your sink, hook it up to the water line, and you instantly have clean water. 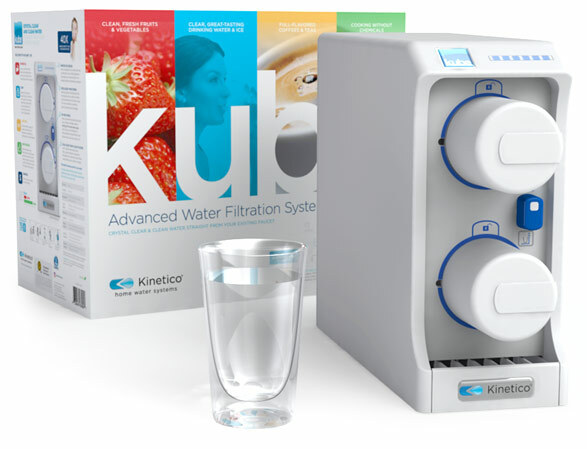 Having already done the detail engineering for Kinetico’s water filtration system, it was very easy for us to also design the injection molds because we understood the product requirements and the company’s needs.